On Tuesday 31 July, Royal Australian Air Force (RAAF) Boeing B737-7DF(BBJ) A36-001 was noted in the skies of Central Queensland, completing what looked to be another training flight out of Canberra, flying up and down the Queensland coast. 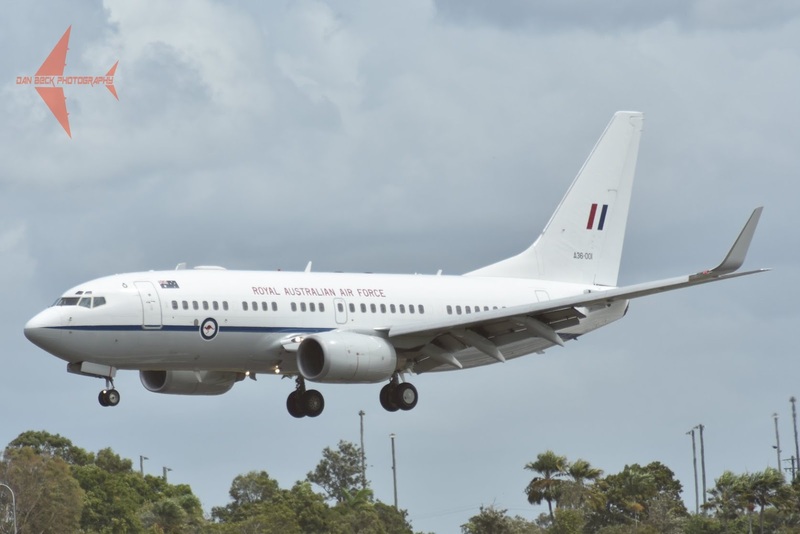 It was heard to be flying as "Envoy 35" and was initially noted arriving into Bundaberg Airport from Canberra and Coffs Harbour. After a short time on the ground, A36-001 departed for Hamilton Island Airport for the North before eventually landing at Townsville where it appeared to be spending the night. 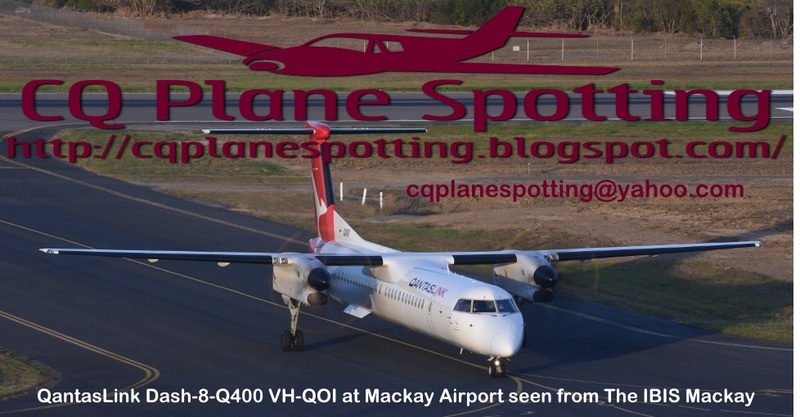 Then on Wednesday 1 August, A36-001 "Envoy 35" was noted departing Townsville for Proserpine (Whitsunday Coast) Airport and then Rockhampton Airport where it landed for a short time. The BBJ then continued South and eventually landed at Sydney. Meanwhile, also on Tuesday 31 July, RAAF Beech B350 Super King Air A32-670 "Hudson 36" flew up from the Sunshine Coast and completed airwork, including a missed approach, at Gladstone Airport. It then flew down to Roma Airport where it again completed airwork before it then returned to the Sunny Coast.